Hmmm...deep thoughts via today's photo...are you perhaps in good company (with me, of course!) as a procaffeinator? Do tell about your favourite jump start.... the comments link awaits below. love it:0! 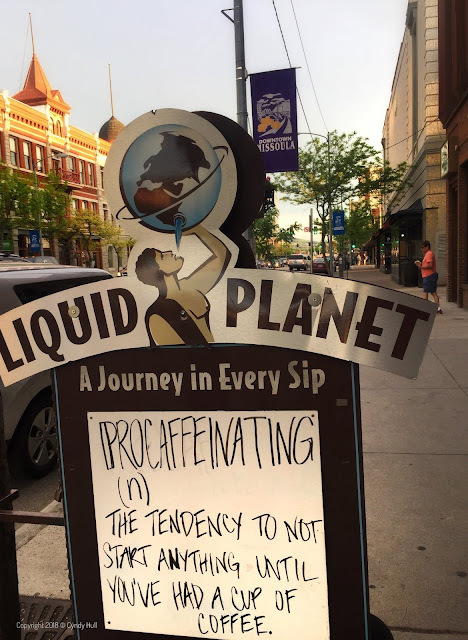 definitely a procaffeinator! sipping on one as i read this!